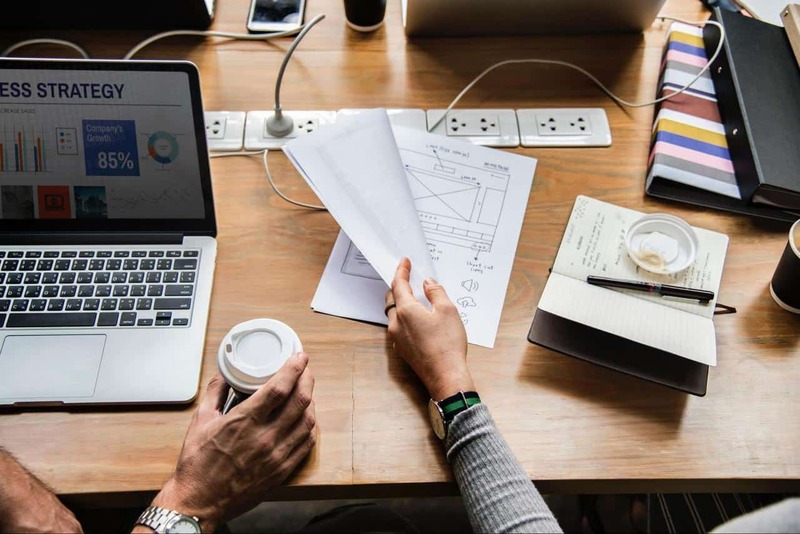 The technology-driven world has become a great base for the development of various solutions that can help companies increase sales, but also to achieve better engagement with clients. Modern consumers already got used to simplified processes and advanced customer support, as well as available marketing methods. To help you realize the importance of email marketing, we found a study that confirms that 80% of companies use email advertising to gain or retain clients. With that in mind, we’ve found 6 steps to help you create a subscription list and grow your business. The strategy for any kind of improvement must be based on market research. The first step should involve finding the right target audience, as well as determining the demands of the market. After you determine the target audience, you should find out what their preferred platform is. Besides, you should find out what kind of content they like to see or read, as well as what sort of articles they enjoy. Today, email marketing is still one of the most popular methods of advertising, and you should focus on finding out more about your audience in the first step. Well, the second step should include all the collected and analyzed data. Based on this information, you should offer better deals to your subscribers to establish stronger customer-brand relationships and to improve customer experience. When you use the mentioned methods of valuation, your visitors will feel like they’re receiving good value for their money. Without providing value for subscriptions, or if you fail to provide your customers with the promised material, you risk losing clients and having fewer new subscribers. One of the best ways of collecting email subscribers is over landing pages. Having one landing page per campaign or per list enables you to maximize the efficiency of each individual funnel. Simply put, you’ll have all the right elements for different funnels from the moment the client hits your landing page until they receive and react to your emails. To increase traffic, you should have a clear call-to-action, but you should also find a way to sell email marketing campaigns. The best way to do it is to explain to your customers why they should subscribe, for example, they will receive a free download, regular updates, coupon codes, etc. The 3/47/50 rule says that only 3% of visitors will buy, that 47% of visitors aren’t ready to buy instantly, and that 50% of them will never buy. Well, pop-ups seem like the only option. 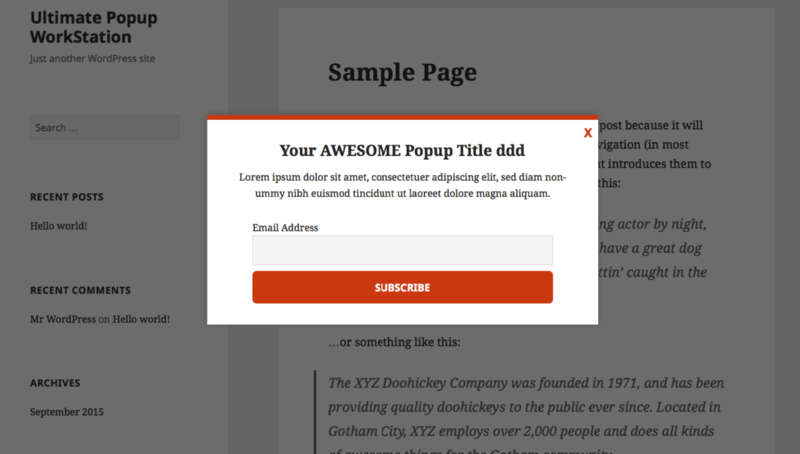 However, pop-ups must be short and clear, providing only crucial information. If you implement general pop-up messages, that might refuse visitors. Additional, adding a deadline can be a good strategy, since it can invoke the sense of necessity and urgency. The best way to personalize the design of your subscription forms is to use some of the available templates and edit them how it best suits you. Mostly, these templates are editable, which means that you can change labels, the color of the background, style, and other elements in order to customize it. Personalized subscription forms will help you collect more information in less time. The simplest way to find out what type of email content, subject line, from name or period for sending (day or time) are the most appropriate, you should set up two different templates and see how each performs. After you determine the criteria, you’ll realize whether it’s better to use your name as a ‘’from’’ name or enter the company’s name, whether it’s better to link an image or text, etc. Some of the best options to test for are Open Rate, Click Rate, and Total Revenue. If you want to develop your business and join the group of two thousand consumer-focused subscription companies, you’ll need to make the most of your email marketing efforts. If you want to succeed, you must follow all the market trends and stay ahead of the competition. Do you have any advice on creating a subscription list? Let us know in the comments! Anja Skrba is a Content Creation Manager for FirstSiteGuide - company which provides tutorials and guides to help people create their own professional looking websites in different niches. 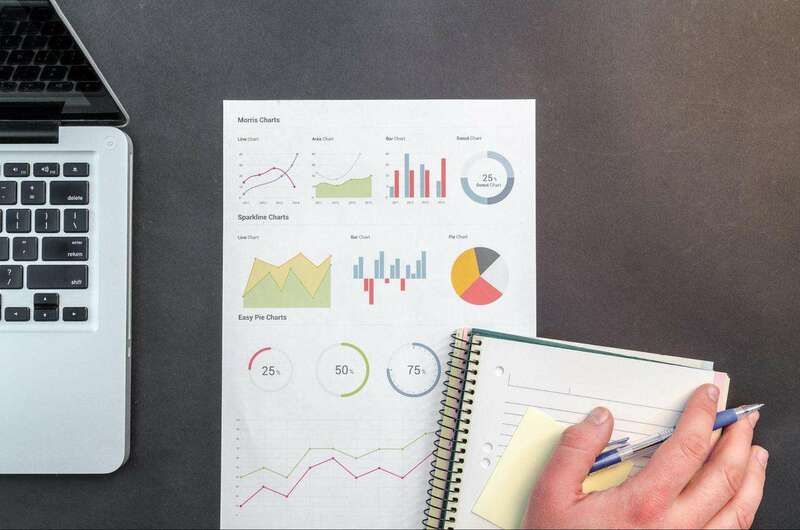 Thanks for information it was truly helpful and worthy reading.As you know marketing is very necessary and so as Digital marketing now a days .We can grow our business and generate traffic with the help of Digital marketing.